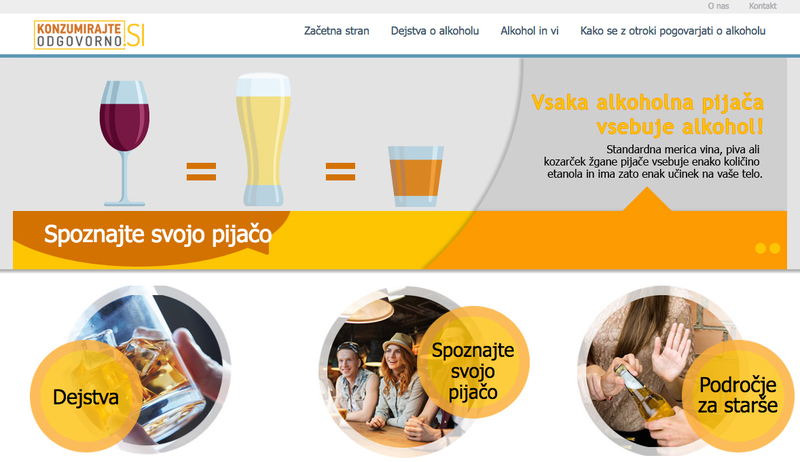 To provide useful information about alcohol and responsible drinking. Facts about alcohol: facts that include what a standard drink is, what alcohol is and how it is made. 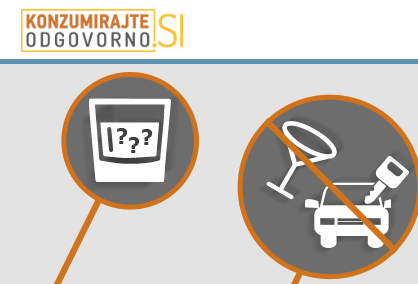 Alcohol and you: responsible drinking information which includes the effects of alcohol on the body and information relating to different life stages and context. How to talk with children about alcohol: information for parents such as the history of alcohol, the effect it has on children and how to encourage children not to drink.